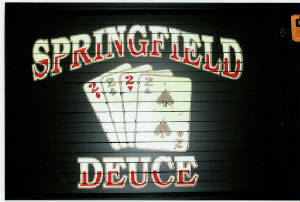 Welcome to the official home page of Firehouse #2 located in the historic Springfield district, Jacksonville, Florida. 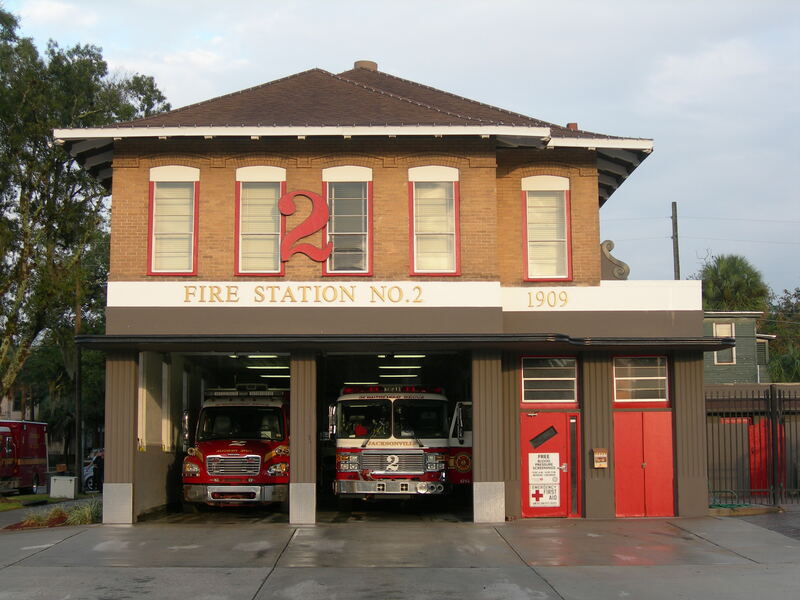 The current Station #2 was rebuilt and placed into service April 28th, 1909 following the great fire in 1901. 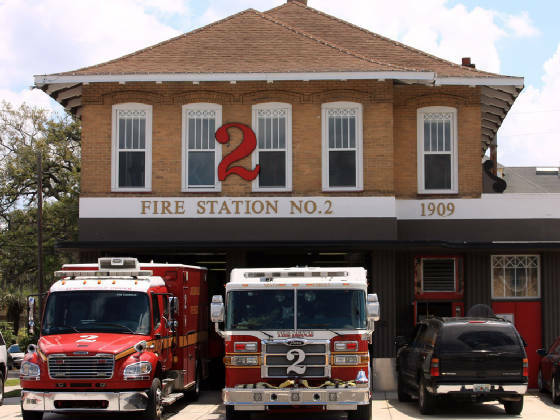 It is the oldest active firehouse in the city and considered by some as the most historical. We are located at 1355 N. Main St. Jacksonville, FL. This is not an official JFRD website. Views & opinions do not reflect those of the JFRD. Material within this website is intended for entertainment purposes only. The current Station #2 was rebuilt and erected in 1909 following the great fire in 1901, it is the oldest active firehouse in the city and considered by some as the most historical. Please click the pic above and visit a wonderful site that began right here in Jacksonville! 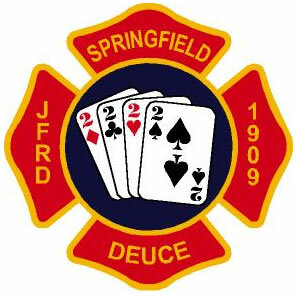 This is not an official JFRD website. Views & opinions do not reflect those of the JFRD. Material within this website is intended for entertainment purposes only. No animals were harmed during the making of this website.